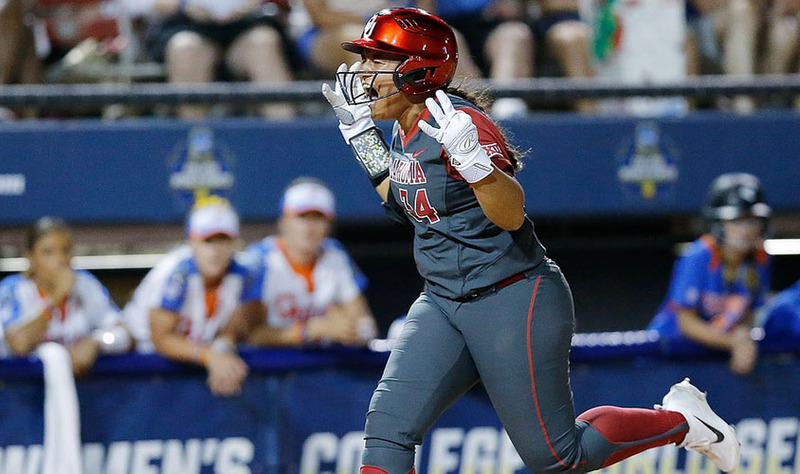 Game 2 of the Women’s College World Series is Tuesday night and you can stream the Oklahoma v Florida battle live on ESPN3 and WatchESPN, starting at 8pm et. 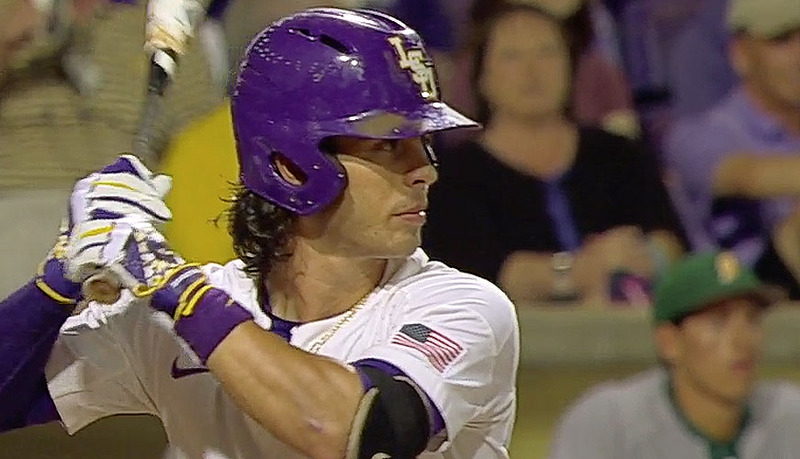 Scores and selected recaps after Day 3 of the NCAA college baseball regionals tournament on Saturday. 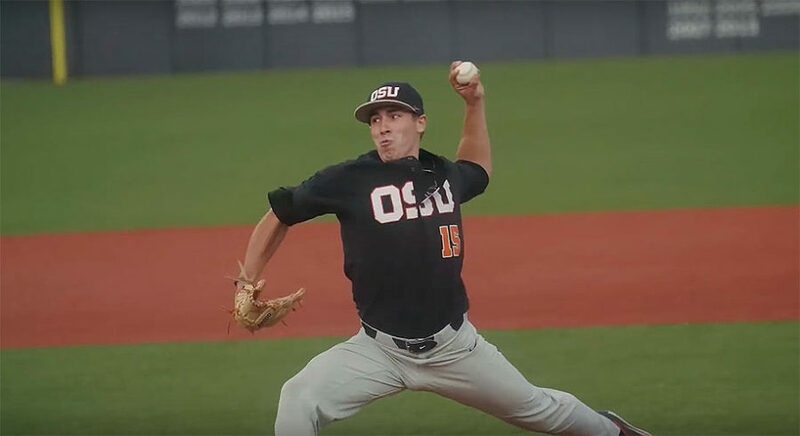 LSU, Florida and Oregon State were among the winners, while Cal State Fullerton became the first team to advance into the Super Regionals. 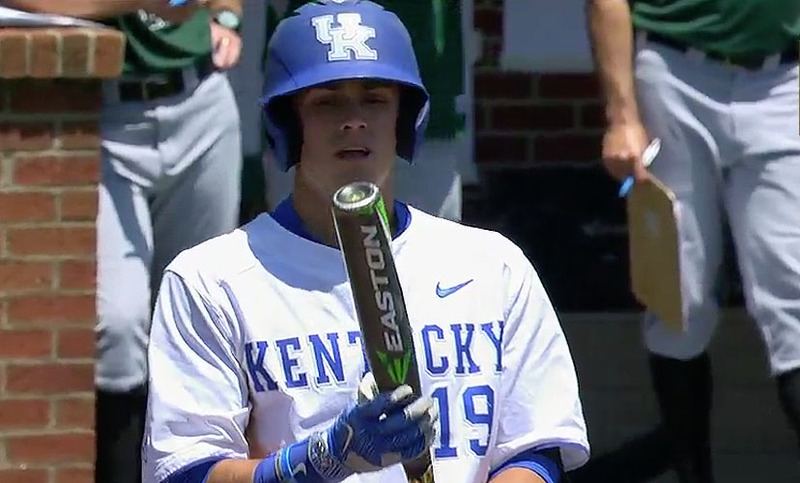 Watch live streaming coverage of the 2017 NCAA college baseball regionals on Saturday, with ESPN3, WatchESPN and the SEC Network streaming the live actions. 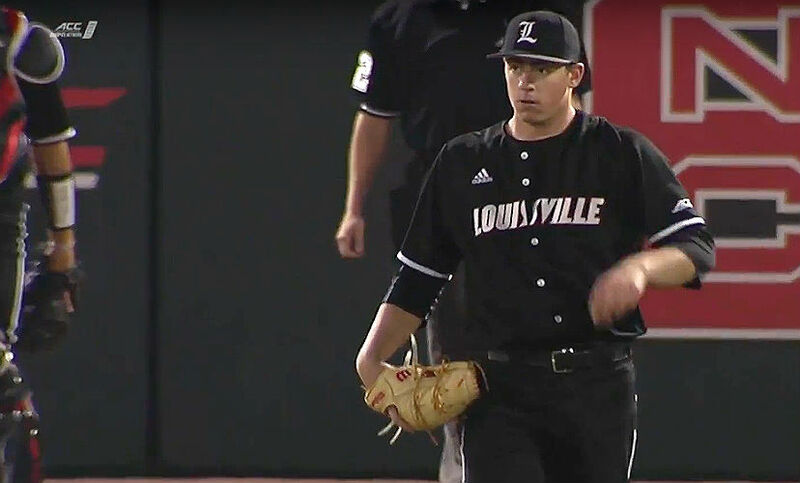 NCAA College Baseball Regional Opening Round scores and results from the games that took place on Friday. 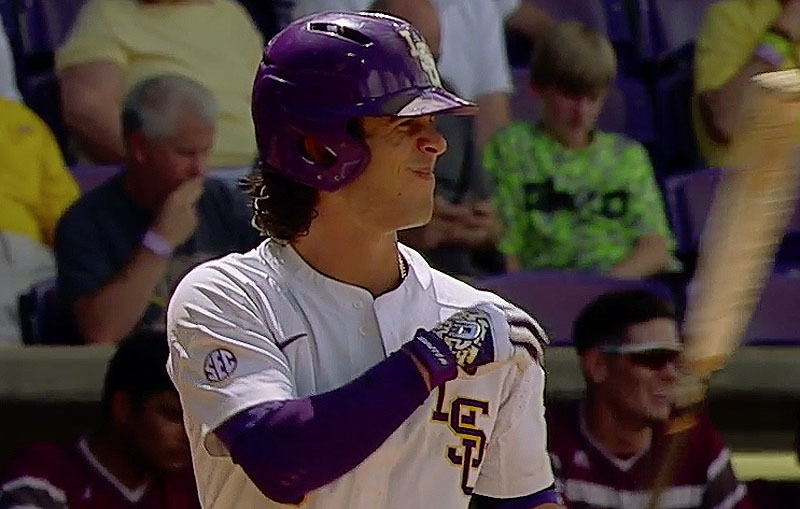 LSU and Oregon State among the winners. 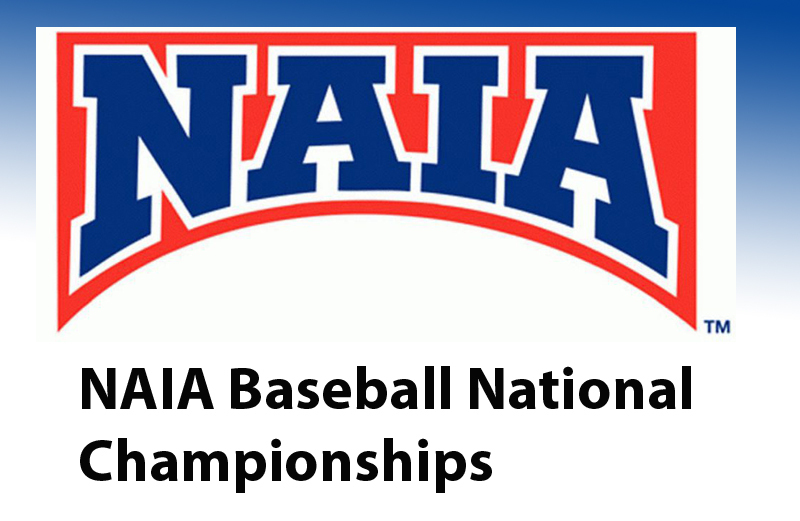 You can watch live streaming coverage of the 2017 NCAA college baseball regionals on Friday as the hunt for the World Series places starting to heat up. 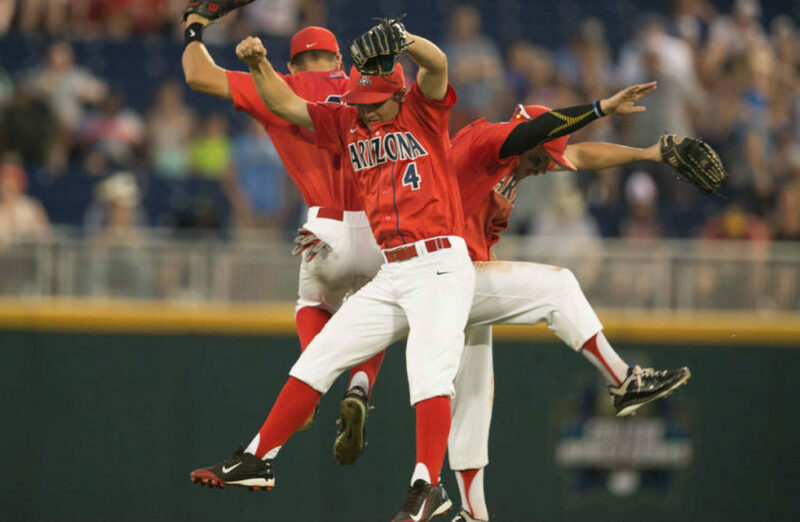 Coastal Carolina and Arizona meet in the College World Series Game 3 battle live on ESPN3 on Thursday. Series locked at 1-1. 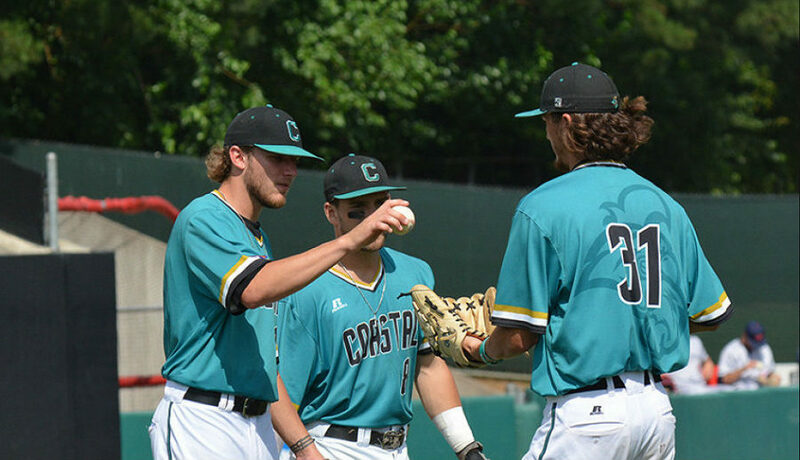 Watch the 2016 College World Series final four live stream on ESPN3, with Coastal Carolina and Oklahoma State looking to advance the championship series. UC Santa Barbara has been eliminated from the 2016 College World Series – Joining No. 1 Florida and No. 3 Miami (FL) as the clubs already sent home.